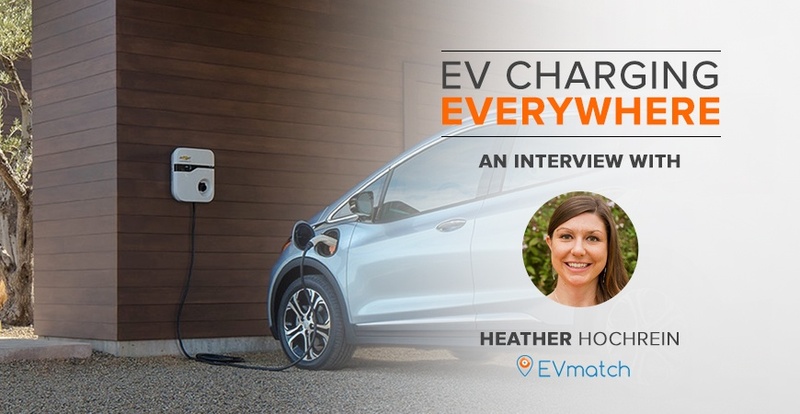 We sat down with Heather Hochrein, CEO and co-founder of EVmatch, to learn more about her Santa Barbara company and the opportunity of EV charging networks. Through EVmatch, EV drivers leverage the sharing economy to easily find nearby, affordable charging, while station owners generate earnings by renting out their home charging infrastructure. EVmatch empowers a new generation of EV owners by providing a reliable and convenient charging solution to those lacking dedicated charging access, such as renters and multi-unit dwellers. Kyle: Let’s start with a brief history of EVmatch. What inspired you to build an EV charging network? Heather: EVmatch grew out of a deep passion for the environment and the desire to drive widespread adoption of cleaner electric vehicles. The concept for EVmatch started as a group Master’s thesis project at the University of California, Santa Barbara. 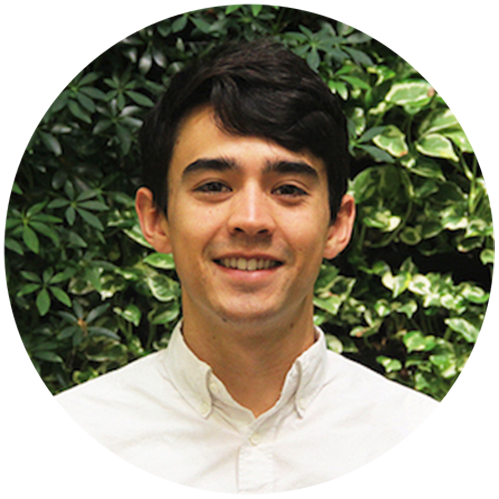 My team and I identified electric vehicles as an important solution to reducing greenhouse gas emissions and local air pollutants, but also EV charging as a major barrier to adoption. 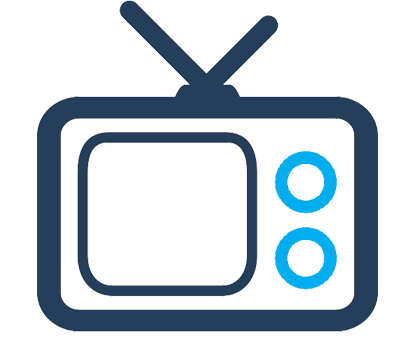 After extensive customer discovery and market research, the idea for EVmatch was born! Through a simple sharing application, we found we could leverage the rapidly growing private charging resources to support those without home charging access. We launched the EVmatch service in the spring of 2017 and have been steadily growing the network ever since. What problems are there with our current charging infrastructure? 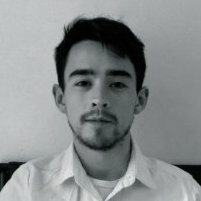 How is EVmatch providing solutions to these issues? Most people currently charge their EVs at home because that’s where it’s most convenient and affordable. Many EV drivers install a Level 2 (240V) charger at home to ensure their EV can be fully charged overnight. However, this is not an option for many people who live in apartments or don’t have off-street parking. These drivers must rely entirely on either workplace or public charging, which present several challenges. There are simply not enough charging stations, they’re not reservable, and they’re often too expensive for routine charging. 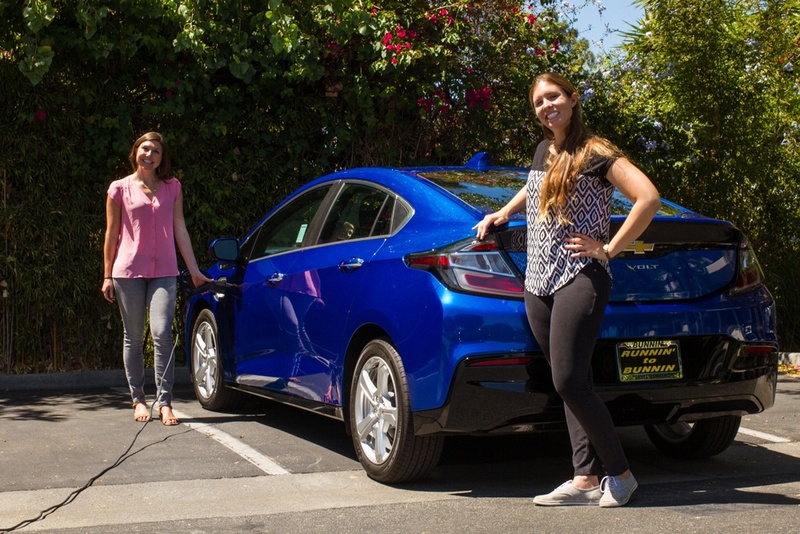 EVmatch takes a fundamentally different approach by applying the sharing economy to EV charging. EVmatch dramatically increases the number of charging options by bringing private charging options into the public sphere. Additionally, all EVmatch stations are reservable in advance so drivers can rest assured that they’ll never be left without a charge. Yes! EVmatch is very similar to Airbnb in the sense that people are renting out their home chargers to the public through a streamlined application. While EVmatch has no direct relationship with Airbnb, the concept is extremely similar. Like Airbnb, we’re also focused on creating a community. The EVmatch community is built around trust, shared resources, and adoption of clean technology. With just a few quick clicks, EV drivers can list their home charging station or register for an account to rent private chargers. By bringing these groups together, EVmatch helps charging hosts increase their return on investment in charging infrastructure and EV drivers instantly access more charging options- a win-win for everyone! What are the biggest myths out there about EV charging? Do you think consumers have a proper understanding of what it’s like to own an EV? There are many misconceptions about EVs and EV charging. 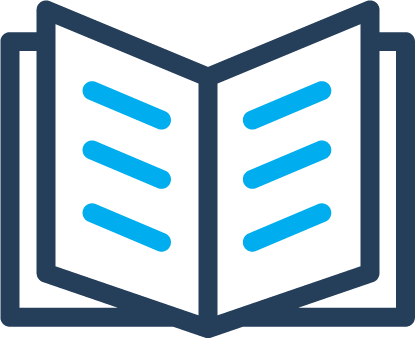 As with any new technology, there is a lot of education required to ensure that customers can make informed purchasing decisions. Unfortunately, many car dealerships are not well equipped to sell EVs and often provide misinformation. One big myth is that all EVs can use fast charging networks, such as Tesla’s Supercharger network or EVgo’s DC fast charger network. This is simply not true. No plug-in hybrids (e.g. Chevy Volt or Prius Prime) can use these high powered stations and many pure battery electric vehicles require an add-on at the time of purchase to access fast chargers. And of course only Tesla vehicles can access their exclusive Supercharger network. Another myth is that we can simply replicate the gas station model in order to meet EV charging needs. What many people don’t consider is that charging a battery takes much longer than filling a tank with gas - typically hours versus minutes. Therefore, EVs should really be charging any time they’re not in use, much like the way we charge other electronics. Fast charging is fantastic for enabling long-distance travel in EVs, but is not optimal for everyday charging due to high costs and negative impacts on both the electrical grid and EV battery life. This is why EV charging near “long-dwell” locations, such as home or work, is so important. What are the biggest challenges to widespread adoption of a peer-to-peer charging network? One of the biggest challenges is reaching customers who are considering buying an EV but might opt out due to limited charging access. These are our primary customers and we want to reach them before they choose to forgo an EV for a gas car. Given the long buying cycle for car purchases, it’s critical to reach these customers before they finalize their decision. Another challenge is matching EV charging supply and demand spatially. This requires highly targeted marketing in order to recruit charging hosts where our drivers need them most. Where do you see EV ownership and EV charging going in the next 5 years? Do you think this will be affected by the simultaneous rise of autonomous vehicles? I expect both EV sales and charging infrastructure to grow exponentially in the next five years. This will largely be driven by the decreasing costs and increasing availability of EVs. A number of automakers recently committed to dramatically increasing the number and type of electric models they produce, and I suspect this is just the beginning. For example, this year General Motors committed to producing as least 20 new all-electric vehicles by 2023. With a wider range of prices, styles, and classes, there will be an EV to suit everyone’s needs. Vehicle automation will certainly drive EV adoption, especially when used in shared fleets as point-to-point on-demand cars. Given the high upfront and low operating costs of EVs, their economics make much more sense in a shared-use scenario. In the future, I believe cars will be shared, autonomous, and electric. Will that happen in 5 years? We’ll have to wait to see. 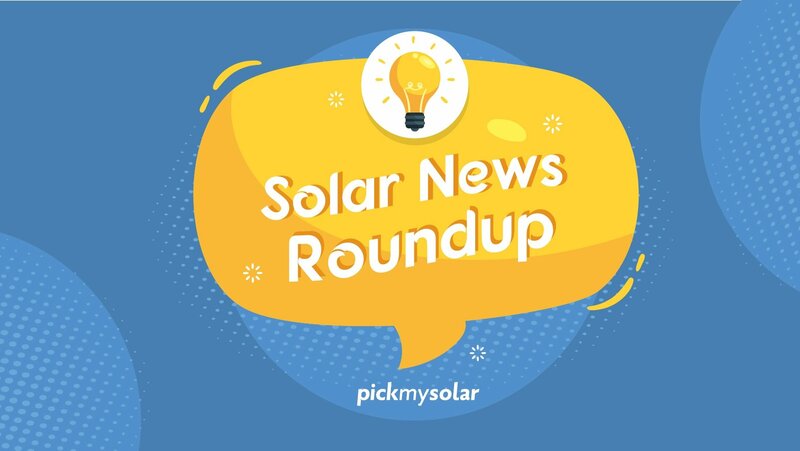 Do a lot of your users have home solar to offset their EV charging expenses? Yes! Many of our hosts have rooftop solar to both power their homes and their EVs. Adding an EV to a home can add significant energy demand and expense if charged regularly. It’s not uncommon for people’s electricity bills to nearly double when they add this new “major appliance” to their homes. Solar can dramatically lower these added costs. In many cases, buying an EV makes the economics of going solar pencil out when they didn’t previously. For anyone who plans to regularly charge their EV at home, I’d highly recommend considering solar. In addition to the personal savings, EVmatch will soon designate “solar hosts” on our map to increase traffic to this listing and help more of our customers drive on sunshine!